When astrologers assigned Uranus as the modern ruler of Aquarius, it became common to ditch its traditional ruler Saturn in favor of the newly assigned ruler. But for hundreds of years Saturn “worked” as ruler of the 11th sign. 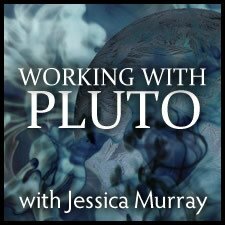 Join Tony for an introductory discussion of these issues and get a window into his current and ongoing research project on Aquarius. 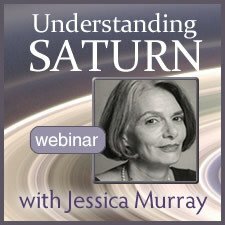 We’ll start with an engaging dialogue about the key themes and spend the rest of the time exploring charts with strong Aquarian signatures. Just listened to this webinar. Thank you for this. Saturn in Aquarius has been one of the I-know-what-it-means-but-I-don't-get-it placements that continues to confound me. I know what the teachings, books and psychological history says but I've always wondered why it shows up in the charts of figures who are right leaning conservative and their behavior doesn't fit the descriptions I've been mimicking all these years. This was a good first step at a new way to understand this placement. Thanks Tony. Food for thought, much to digest. I use both Saturn and Uranus when considering Aquarian matters. Tony Howard’s presentation was well presented with many chart examples. 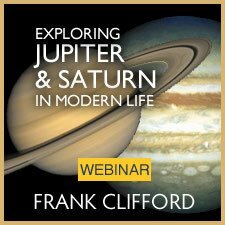 The webinar gave me food for thought as a strongly Uranian Aquarian. I’m very interesting in hearing what further research reveals especially when it comes to expressions of consciousness or situations where Uranus does not present externally as chaotic, surprising, innovative, etc. 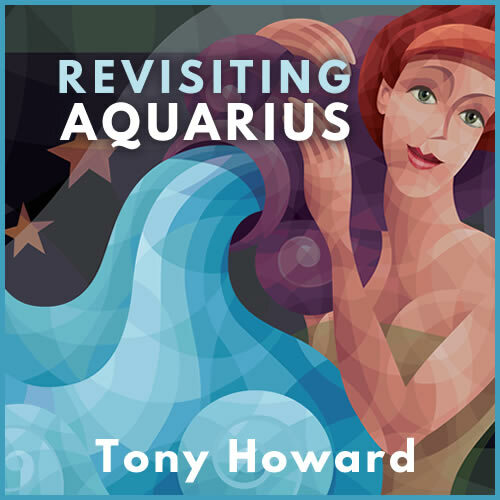 Tony's fascinating presentation illuminated what many in astrology had been secretly confounded with - how to reconcile Saturn and Uranus with the Aquarian archetype. I really appreciated his depth of research and the journey he took us on, which I would love to see expanded even more at some point. 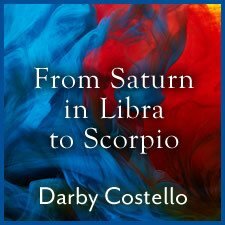 It helped clarify some of my own blocks around the expression of the Aquarian archetype and I think this is essential at this pivotal time as we continue to approach the Aquarian Age. This was my first webinar and the process of logging on was straightforward and simple. The class was interesting and very well presented by Tony. As a beginner I learned a lot and made notes of things to research on my own. This seminar made a LOT of sense of some things I'd not been able to resolve between some charts and their people before. At the very least, I feel a lot more supported in not UNDERestimating the influence of Saturn in Aquarius. Lots of food for thought here, with some great real-life examples. Highly recommended!